Campaign for the American Reader: What is Todd Moss reading? 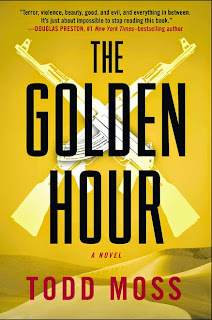 Featured at Writers Read: Todd Moss, author of The Golden Hour. 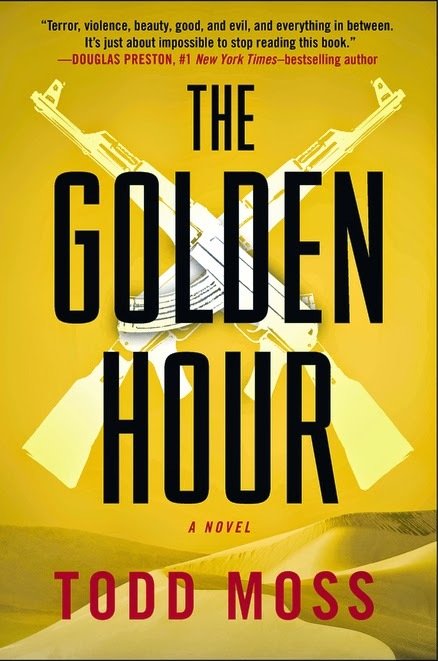 The Golden Hour: In international politics, the hundred hours following a coup, when there is still a chance that diplomacy, a secret back channel, military action—something—might reverse the chain of events. When Judd Ryker is appointed director of the new State Department Crisis Reaction Unit, he figures he has a mandate to help the United States respond more quickly to foreign crises, but he hasn’t reckoned with the intense State, Defense, Pentagon, White House, and CIA infighting and turf battles he would face. Then comes the coup in Mali. It is his chance to prove that his theory of the Golden Hour actually works—but in the real world, those hours move very, very quickly indeed, and include things he’d never even imagined. As Ryker races from Washington across Europe to the Sahara Desert, he finds that personalities, loyalties, everything he thought he knew, begin to shift and change beneath his feet—and that friends and enemies come in many forms.